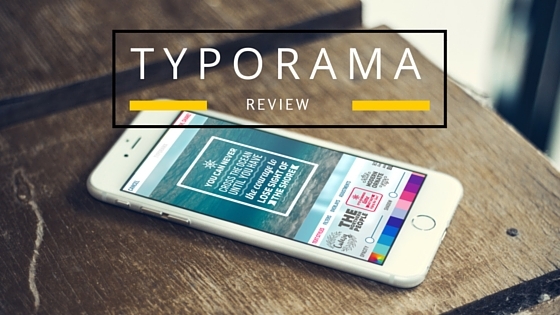 Have you ever taken a panoramic picture and wished you could share it on Instagram? I have taken lots of panoramic pictures over the year. Until earlier this year, You could only share one picture on Instagram. Now you can share up to 10 pictures in a post! Which can be different pictures or a panoramic. 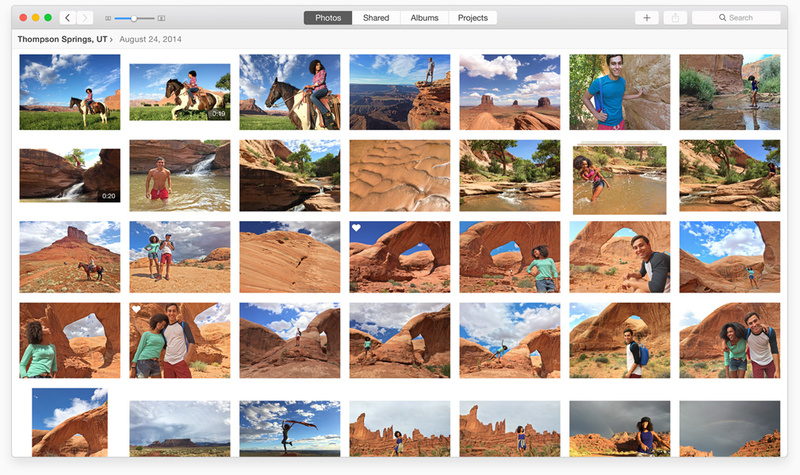 Sharing a panoramic picture would mean putting in Photoshop and making square pictures in a row. This is a lot of work, especially for those who, like me, aren’t the Photoshop masters. In all honesty, it was a lot of more work than it was worth. That is until now. There is an app that can help you take your awesome pics and put them in a swipeable form. 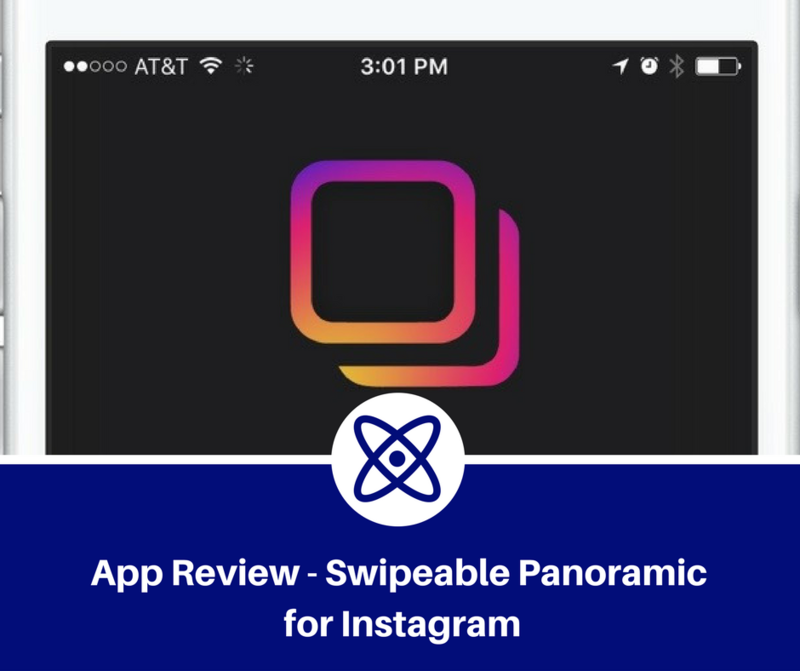 The app is called Swipeable Panorama for Instagram. 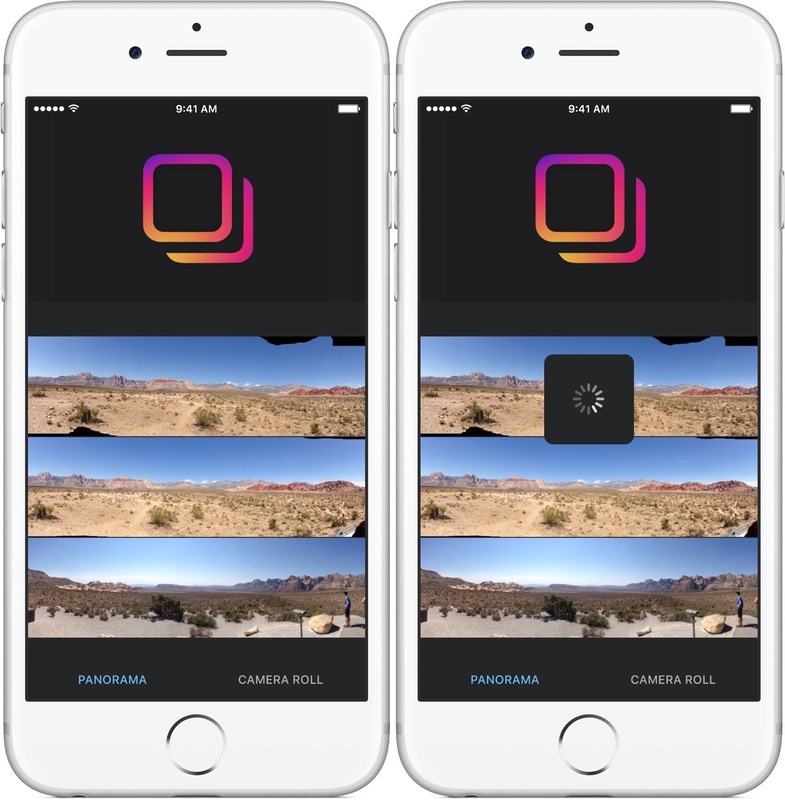 After you import the photo it will automatically cut the picture to fit in Instagram. 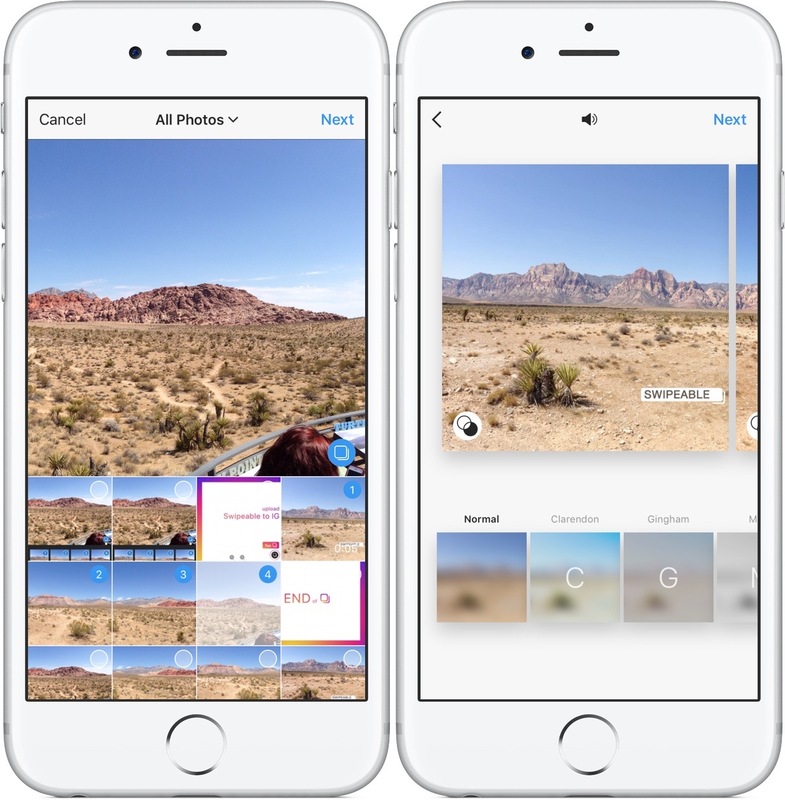 It will show you how many pictures will be imported into Instagram. If you notice the picture above the first picture is actually a video. It will say “Swipeable” on the image and wiggle the image to let people know they can swipe for more images. It’s pretty cool, especially for followers who scroll fast through their feed. 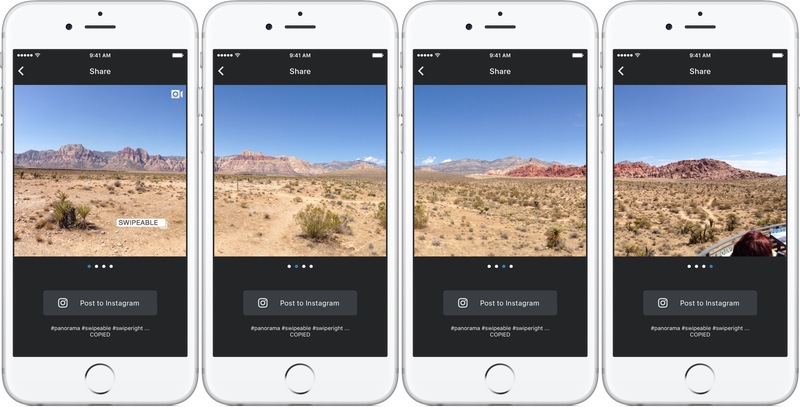 Or, for people new to Instagram, it will alert them they can seem more. One thing I really love about the app is that after you import the pictures to your camera roll. It has images on each side to tell you where to start and end. That makes it harder to mess up! It took me off guard the first time I did a picture. I was like “What is this?” Upon further investigation, I thought it was a cool feature. After you post the image it will look like this, see below. It was super simple and easy to use. 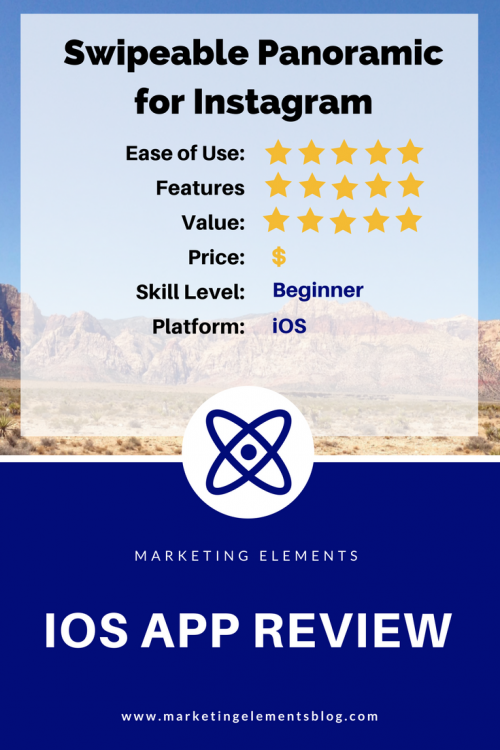 Overall, I was impressed with the app. The export the first time was wonky but it all worked out! The best part the app was FREE! 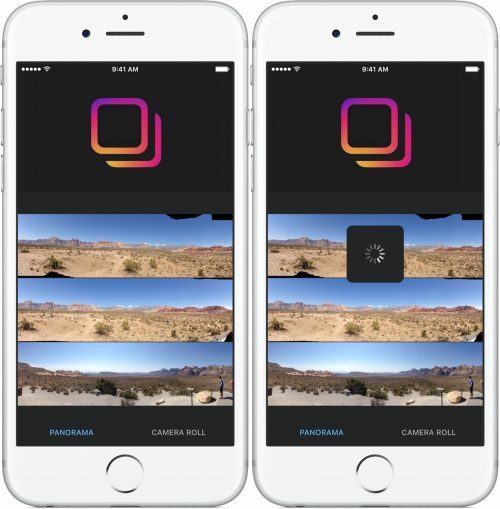 Swipeable Panorama for Instagram is available in the iOS App Store. Easy of Use: This is app is super easy to use. Plus with the beginning and end pics in your camera roll it makes it hard to mess up! Features; This app does what it sets out to do without feature overload. It’s the perfect ammount of features. Value: It brings you plenty of value. It’s free and will make your life easier when posting panoraic pictures. Price: Being free it’s the perfect cost! Skill Level: It’s simple a beginner can use it. There isn’t a large learning curve. Import the picture and export the images and post in Instagram! OS: It’s just on iOS. As far as I know it’s not on Android currently.